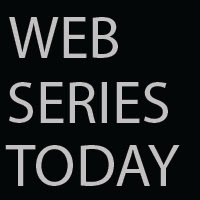 Web Series Today: ERB: Donald Trump vs Hillary Clinton. Epic Rap Battles of History. ERB: Donald Trump vs Hillary Clinton. Epic Rap Battles of History.